Toronto is Canada’s largest metropolis, and as a result, many of the world’s biggest stars have traipsed across the city’s stages over the years. This has helped develop an incredible music scene and amazing talent. Some of the biggest musical artists in the world hail from Hogtown, so it shouldn’t be a surprise the city has the world-class music venues to help foster that kind of creativity. There are almost too many great venues to be able to do a list like this justice, but we’ve tried to boil it down to a handful of places that are on the bucket lists of most Toronto musicians. It will come as no surprise to anyone that lives there, but for a city that is often denigrated to "safe," "polite," and "clean" by much of the rest of the world, Toronto has a great selection of alternative venues. Some of these spaces have been around for decades, while others have more recently opened their doors. 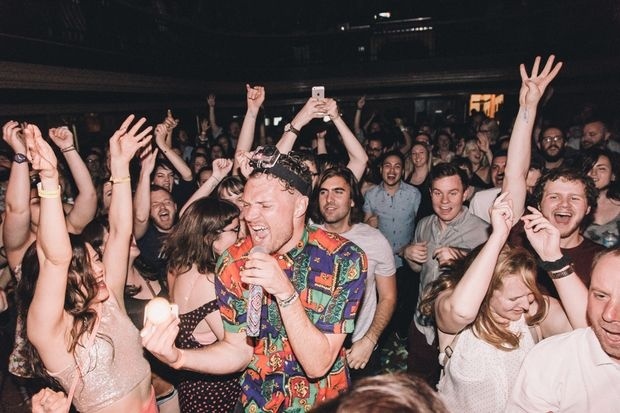 But alongside the bars and clubs that typically host live music on any given night, you’re just as likely to stumble across some great music happening in house basements, backyards, or reclaimed warehouse spaces across the city. We've already looked at some of Toronto's best entry-level venues. Now, here’s a look at a handful of the city’s best alternative venues for you to check out. 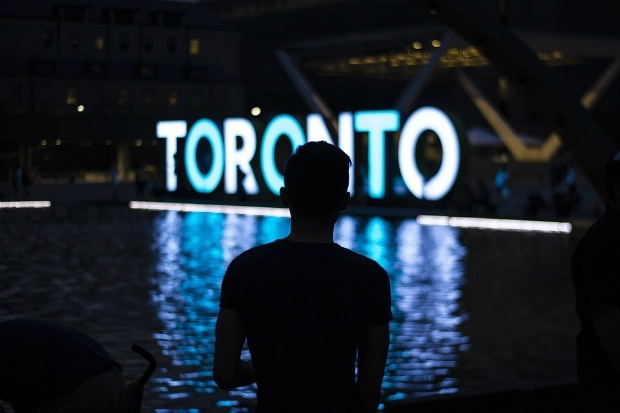 This article is about Toronto, Ontario, Canada, so please forgive me if an innocent "eh" falls out here and there, or a "u" happens to slip into words like "humour" or "colour." Anyway, Toronto and the surrounding municipalities have provided the world with many great artists. Recently, Toronto-born artists topped out three of the top four spots on the Billboard Hot 100. The Weeknd took spots one and three with his tracks "The Hills" and "Can't Feel My Face," respectively, while Drake's "Hotline Bling" took number four. The number-two spot was filled by nearby Stratford, Ontario's Justin Bieber and his song "What Do You Mean?" It's the first time in history the top four spots have been taken up by Canadian recording artists. 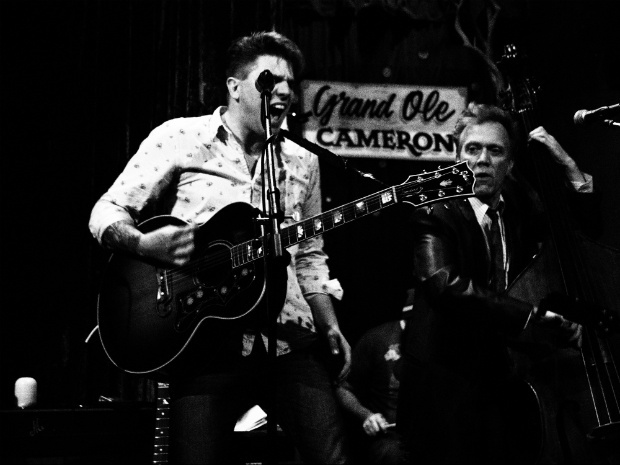 All of that is to say that in recent years, Toronto has become a hotbed for musical talent. Aspiring musicians come from around the country to try and hack it in the Big Smoke (as the city is known to anyone living outside of it). There are a plethora of venues across the city that have played host to some of the world's biggest musicians, but those can be a little difficult to crack into if you’re just starting out or your new band is still trying to find its footing. The good news, though, is that there a lot of decent venues where up-and-coming bands can cut their teeth around the city. Here are six in no particular order. 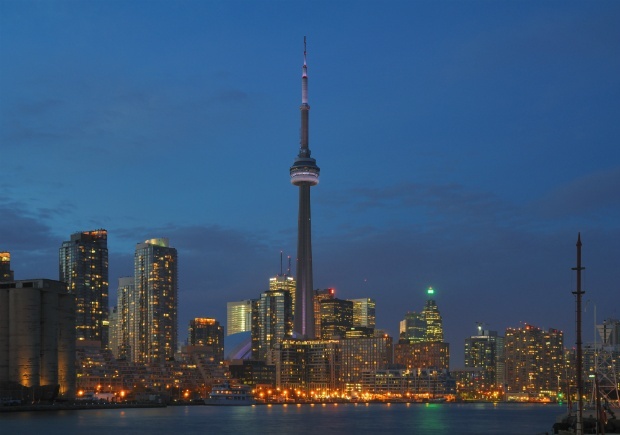 Toronto is one of the premier music cities in North America, hosting a wealth of top-notch music events every year and home to a thriving and extensive music scene, both in terms of producing recent chart champs – Drake, the Weeknd, Shawn Mendes – and in terms of independent artists. For emerging bands, there are ample opportunities for getting industry exposure, from large, eclectic music festival showcases to more genre-specialized grassroots events. Let's take a look at some of Toronto's best festivals and showcases for emerging artists in 2016.